Using assistive communication is not new within the context of school activities. There are many choices out there for parents, educators, and professionals, such as homemade storyboards, Assistive Apps, to high-end robust hand-held devices, all of which have different pricing structures and learning curves. People often ask us here at TippyTalk which tool on the market today is the best, and we always have the same answer. The one the suits your needs and the needs of the person living with the nonverbal disorder. 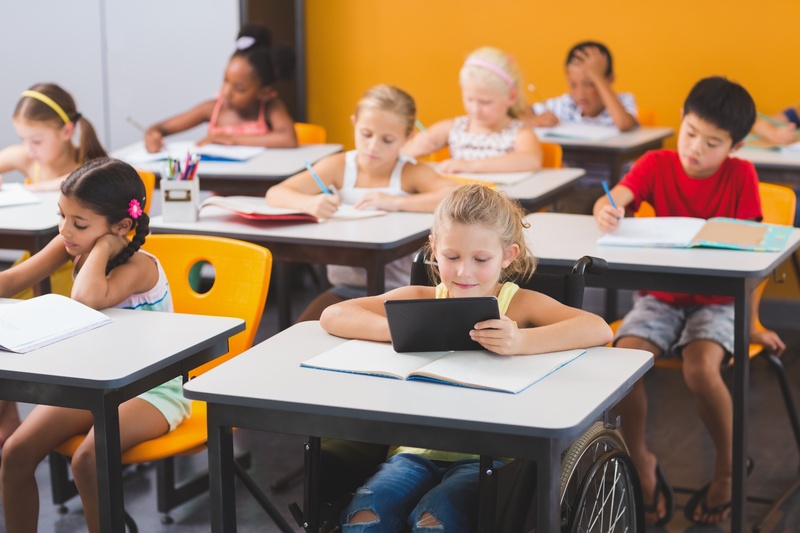 Knowing your needs and the needs of your clients, student, or loved one, is the first step towards success with assistive communication and the selection of the right assistive technology for their communication. 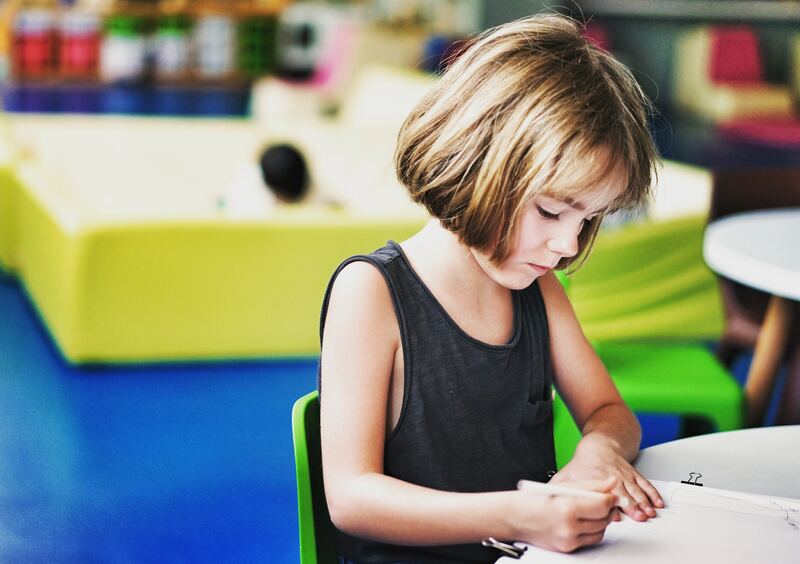 One of the most significant roadblocks to the successful implementation of assistive communication app or device within the school environment is frustration with the learning curve. The general frustration with a new tool or software is something we have all experienced throughout our day to day life. It can be frustrating not to have immediate wizardry of a new tool, and just give up too soon. (I know that when I change cable providers, it takes at least a week or two just to learn how to use the new remote). A good tip that James Mosely (behavior consultant) has taught me is when you or anyone else is feeling frustrated it’s time to slow down and take a break. This advice works in all aspects of life and should be applied. All AAC app's and devices will take time and time also means patience. Another common mistake people make is that we try and create one AAC system or app to fit all the students in a classroom or school, but this rarely works! Students are individuals with differing needs, interest, and cognitive skills. Success for these students often comes down to how much customization and personalization of the vocabulary and images have been created for them. Ask yourself does the assistive communication tool reflect who they are? Is their personality coming through on the device? Another tip that sounds obvious but still gets overlooked is that children need to see their assistive communication devices being used by others around them. If they never see anyone communicating with the assistive device, why would they be motivated to use it themselves? The key here is to be persistent and consistent with your modeling behavior. Create a game with the Assistive tool. Each day get everyone in the classroom using the device to request a book, toy, or to go outside. This also applies at home have all the family use the AAC tool when a person makes request. Our Assistive communication tool TippyTalk EDU, allows you to personalize each application to the individual student. Our tool also enables the student to communicate with you instantly when they need assistance within the classroom. Communication with TippyTalk never gets lost. Whomever, your students, choose to interact with, will always receive their message, whether they are physically present or not. If you know someone who may benefit from TippyTalk or would like to sign-up to test drive our Assistive 2-way communication tool you can contact us today!